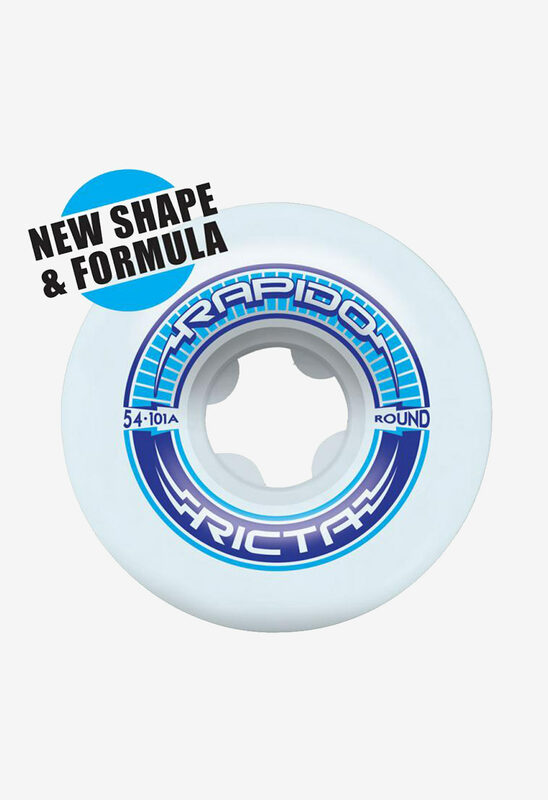 Introducing Rapido, Ricta’s most balanced formula for maximum speed and smooth control. Right out the package, Rapido offers longer slides when you want it and increased control every time you need it. 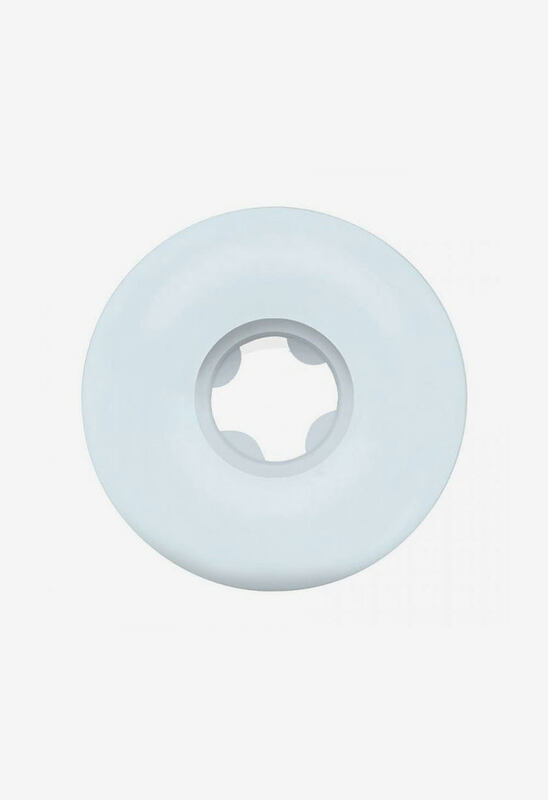 Ricta Rapido guarantees a longer roll with fewer flat-spots.